Hi guys! It’s a snowy one here in Boston… and unfortunately, we can only expect more snow for the following week. The one con about living in Boston is the really cold temperature in winter. Right now google is telling me it is -12° Celsius ( 10° Fahrenheit ) outside. I don’t know about you but when I see this temperature, with snow on the ground, all I want to do is stay inside! In celebration of staying inside and doing nothing, I’ve put together a little list of shows you can binge watch in One day (or less). This show is great. 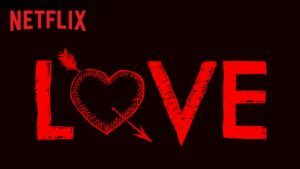 A show based on two people who have problems in their own ways. The second season just got released. At 30 minute episodes, you can definitely watch 1 & 2 in one sitting. If you have not heard about / watched Stranger Things are you living on the same planet? If you like a slightly spooky show based in the 80’s with an ET vibe, you will love this show. Another good one. 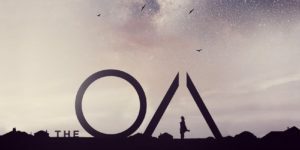 The OA is a weird corky show based in the real world but on a sort of mythical side. Definitely worth a watch, and again very easy to watch in 1 day. There is no one word I can use to describe this show. With a technology basis, all the episodes are their own unique story. There are only 3 episodes in season 1 and 2, 6 episodes in season 3 and a Christmas special, it’s totally doable to watch all of it in 1 day! 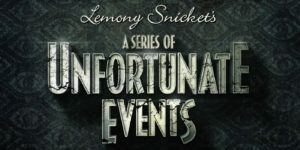 I love this adaptation of the story by Lemony Snicket. It is different from most shows out there today, which I like. 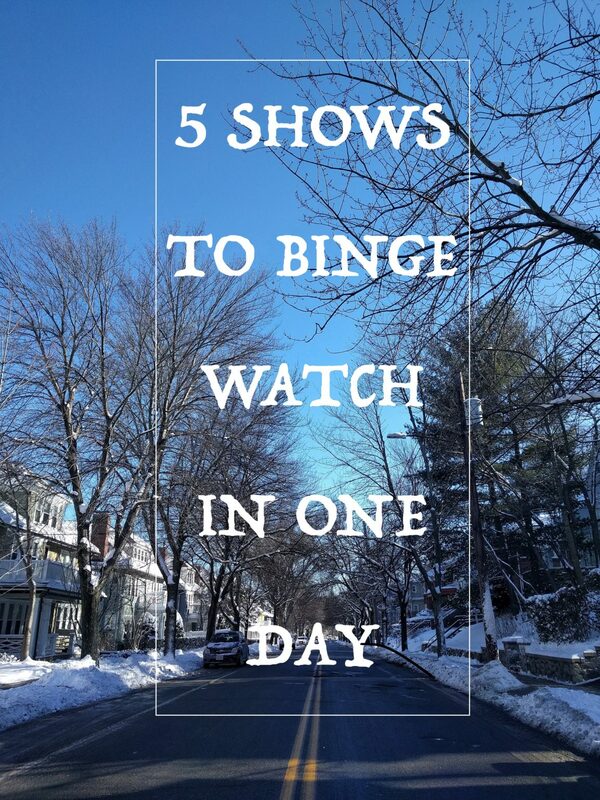 Hope you enjoy your day in binge-watching TV, and if you want to know what a snowy Boston is like make sure you follow along on Instagram & Snapchat (@everythingobses).